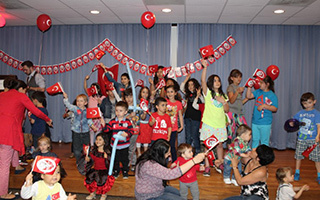 Turkish American organizations across the country held celebrations in honor of April 23rd National Sovereignty and Children's Day. 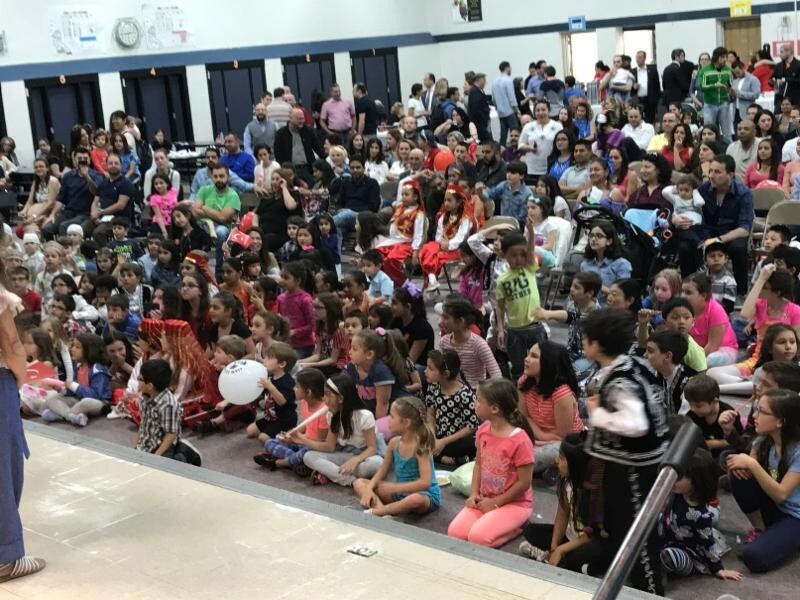 Below are photos and information from these wonderful events. 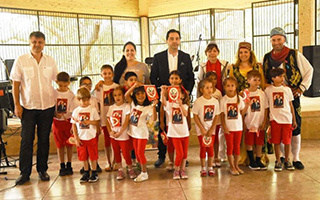 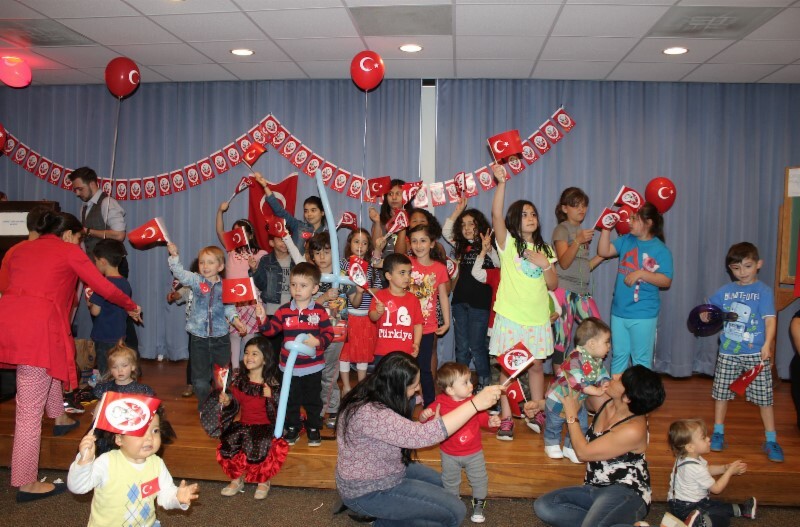 The Association of Turkish Americans of Southern California (ATASC) held four celebrations in Orange County, Los Angeles, San Diego, and Ventura for April 23rd National Sovereignty and Children's Day. 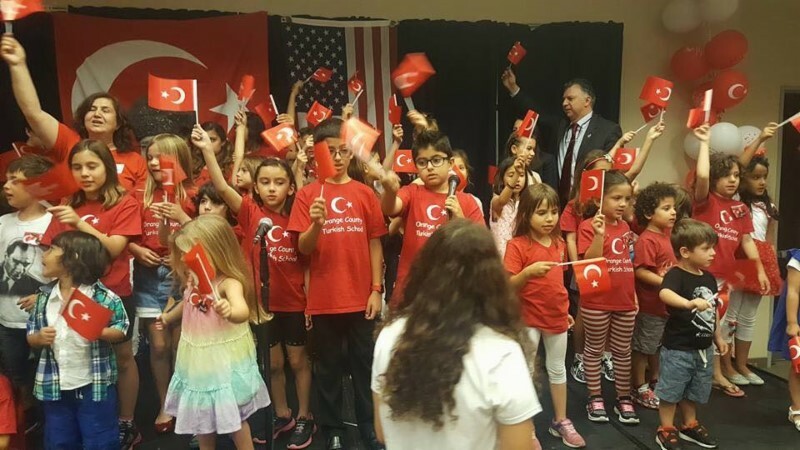 Hundreds of Turkish Americans attended the events. 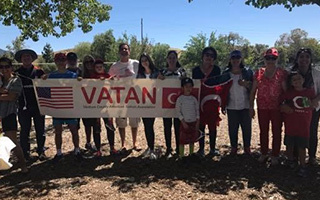 Los Angeles Consul General Gulru Gezer attended the event in Los Angeles and Los Angeles Vice Consul Nilufer Gulbahce attended the event in San Diego. 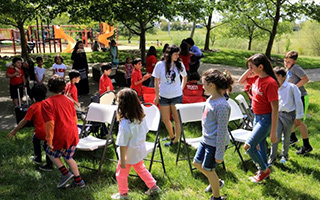 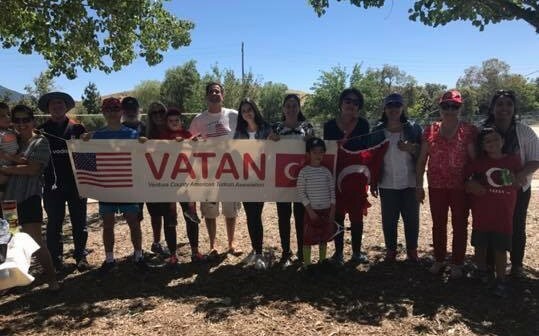 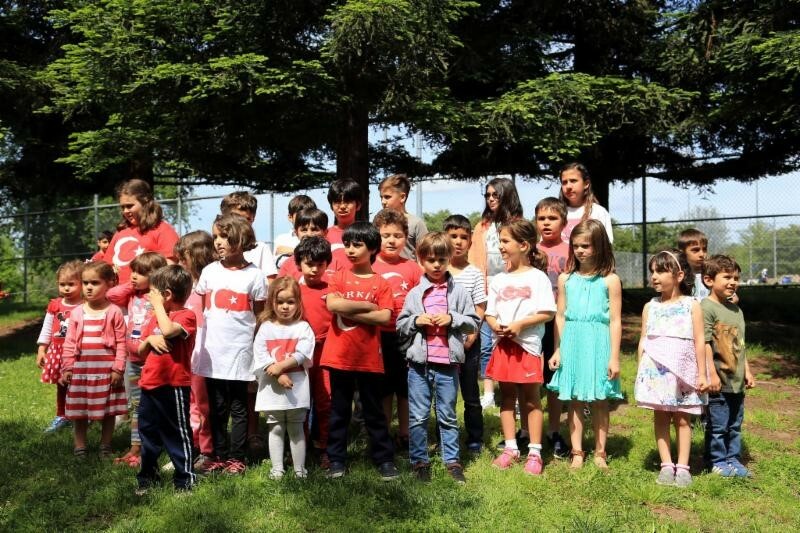 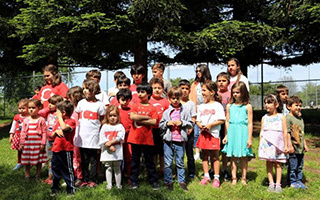 Turkish American Association of California's Sacramento Chapter (TAAC Sacramento) celebrated April 23rd National Sovereignty and Children's day with a picnic attended by 120 members of the Turkish American community in Sacramento. 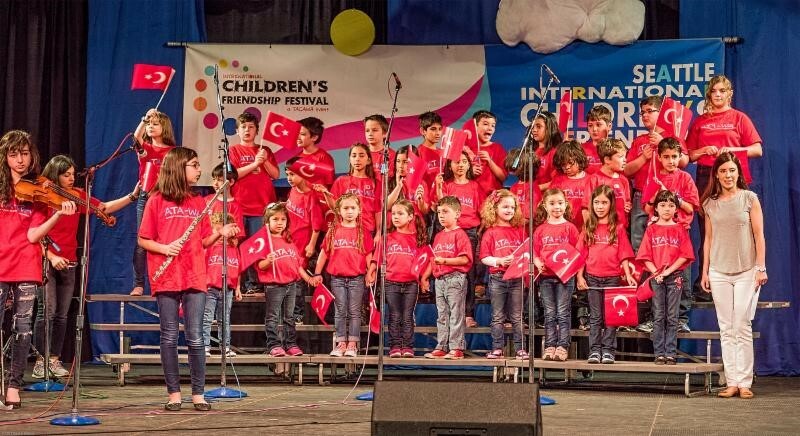 The picnic featured children's games, arts & crafts, and a performance by the Beyaz Kelebekler (White Butterflies) children's chorus. 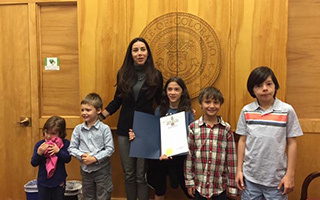 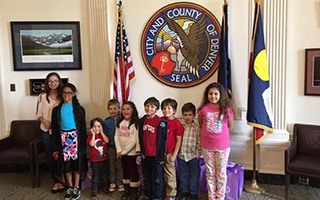 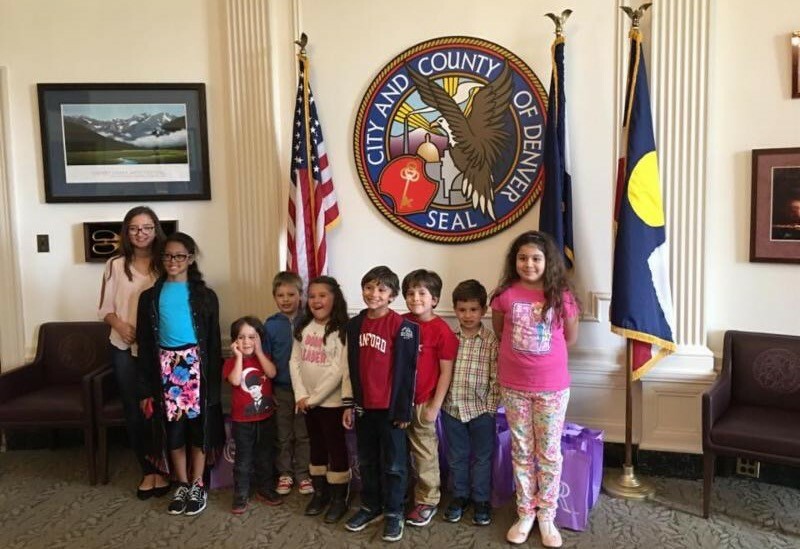 Turkish-American children from the Turkish American Cultural Society of Colorado (TACSCO) recently visited Colorado Governor John Hickenlooper and Denver Mayor Michael Hancock's offices in honor of April 23rd National Sovereignty and Children's Day. 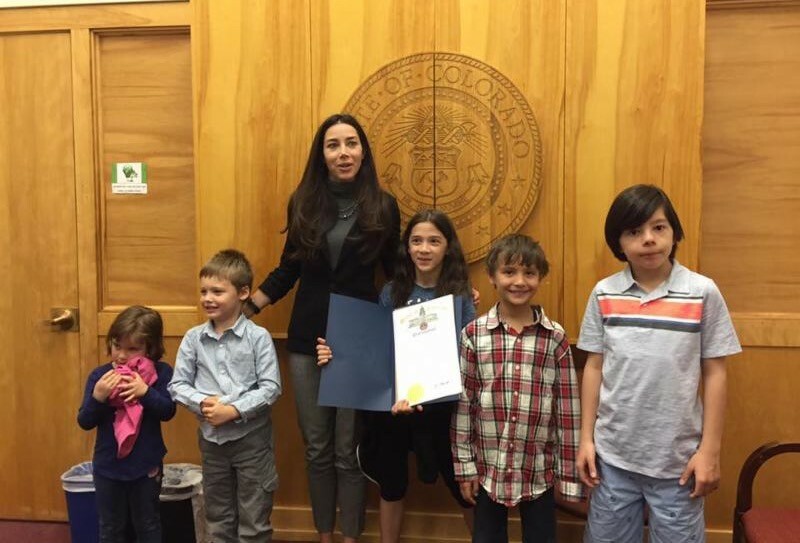 At Governor Hickenlooper's office, the children were presented with a proclamation declaring April 23rd Children's Day in Colorado. 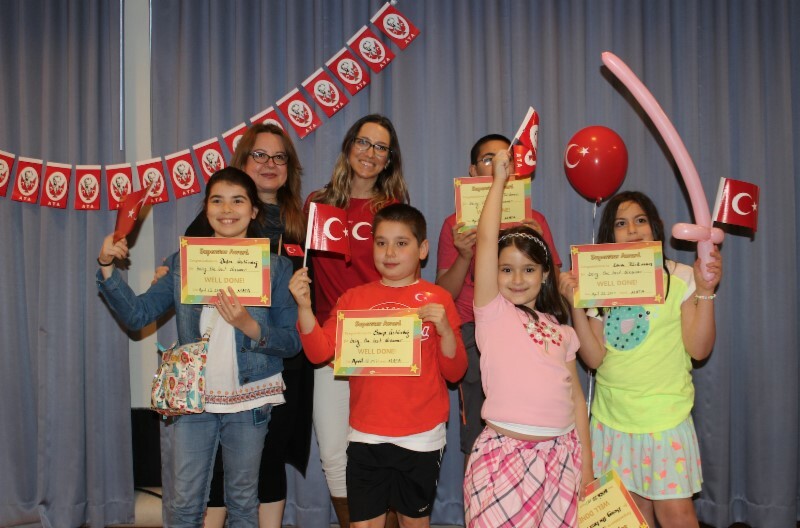 14 different ethnic groups participated in the Turkish American Cultural Alliance's (TACA) 16th Annual April 23rd National Sovereignty and Children’s Day event in Chicago. 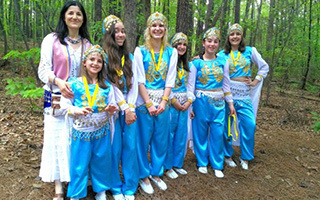 Each group gave presentations and performed traditional dances from their countries. 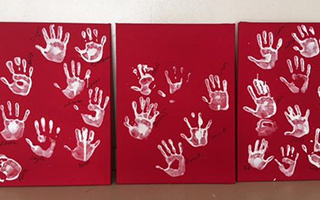 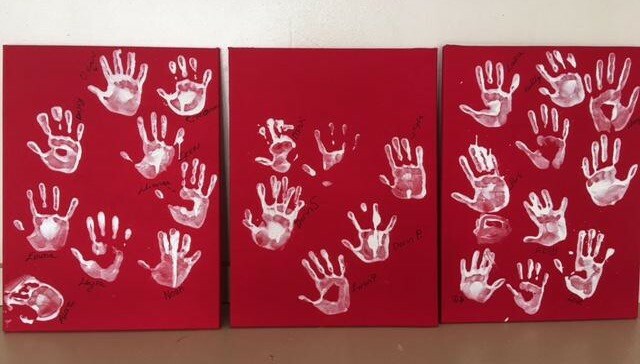 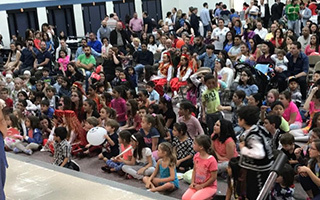 The Maryland American Turkish Association's (MATA) celebrated April 23rd Turkish National Sovereignty and Children’s Day Celebration in Catonsville, Maryland with arts & crafts, a magic show, children's games, Turkish music and food. 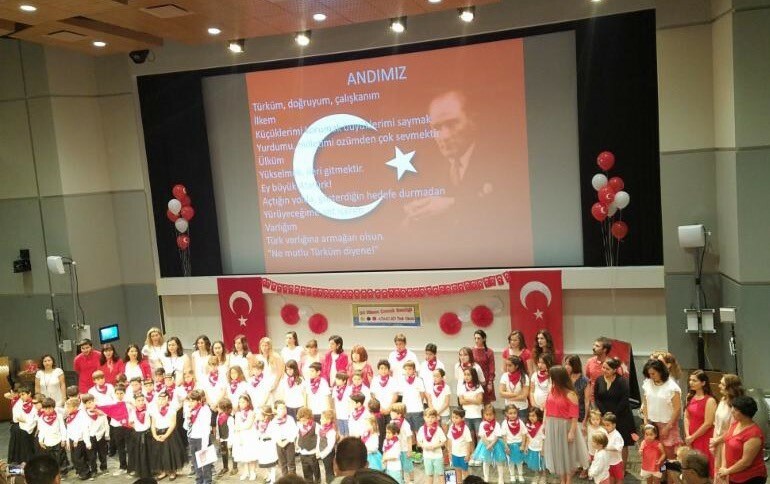 The Turkish American Association of Minnesota (TAAM) celebrated April 23rd National Sovereignty and Children's Day with a potluck, children's activities, singing, and interactive Q & A sessions with the children about the Turkish Republic and the significance of April 23rd. 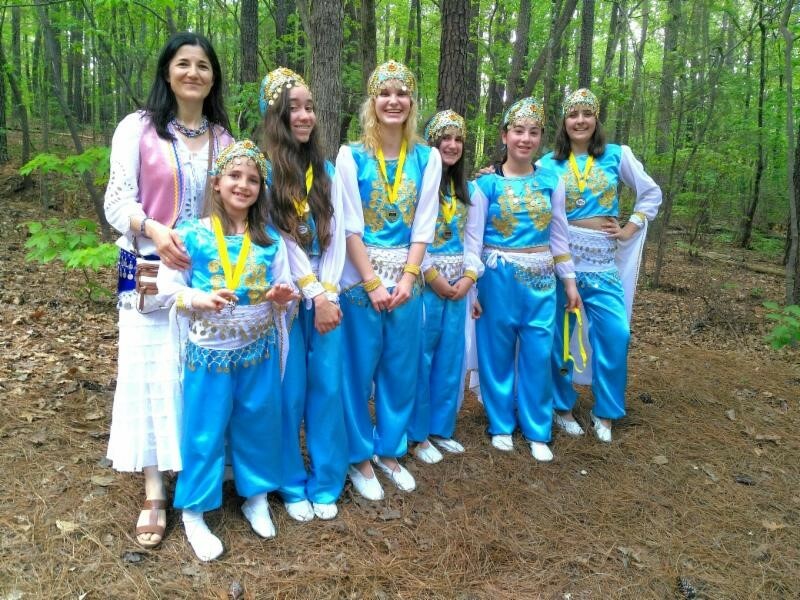 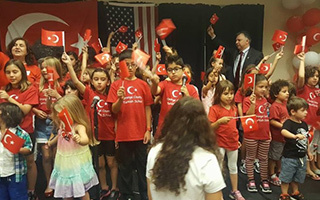 The American-Turkish Association of North Carolina (ATA-NC) and the Sister Cities Association of Cary co-organized the Children's Day Festival of Cary on Saturday, April 22. 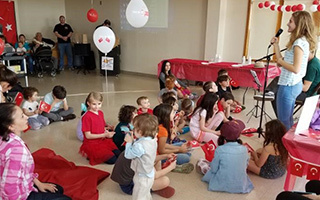 The event featured over 250 performers from 19 performance groups as well as cultural booths, face painting, balloon animals, and local food trucks. 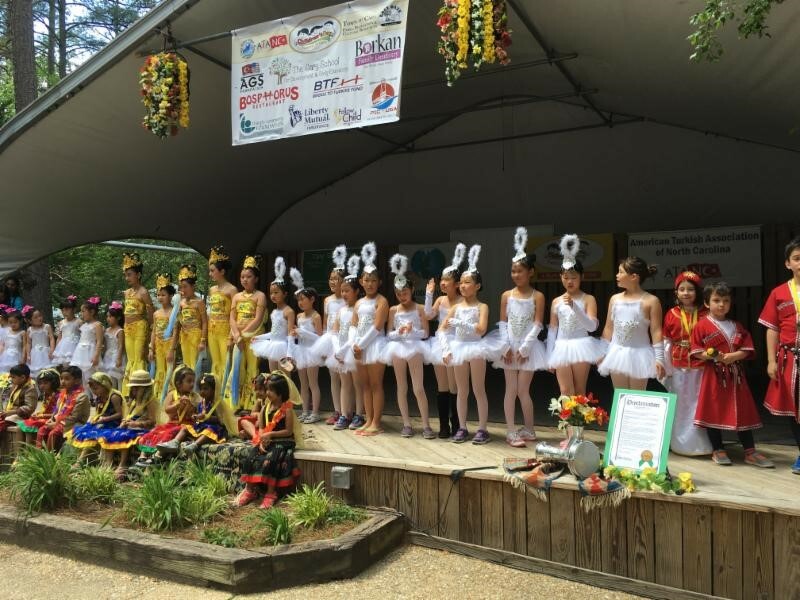 The festival brought together hundreds of people from the community and even made the local evening news! 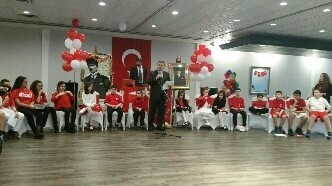 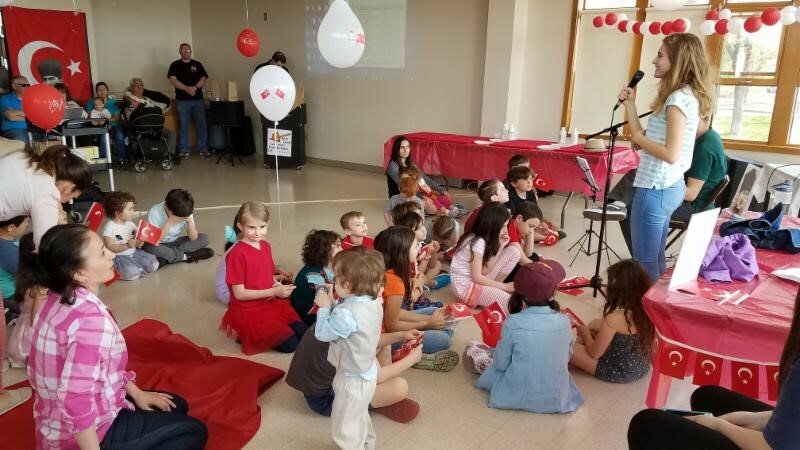 The Turkish Society of Rochester (TSOR) celebrated April 23rd National Sovereignty and Children's Day with a celebration at their community center in Rochester, NY. 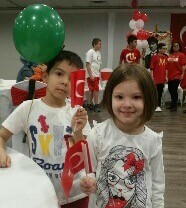 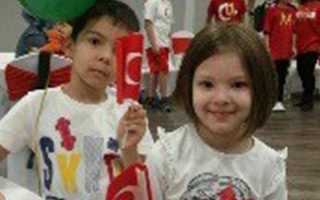 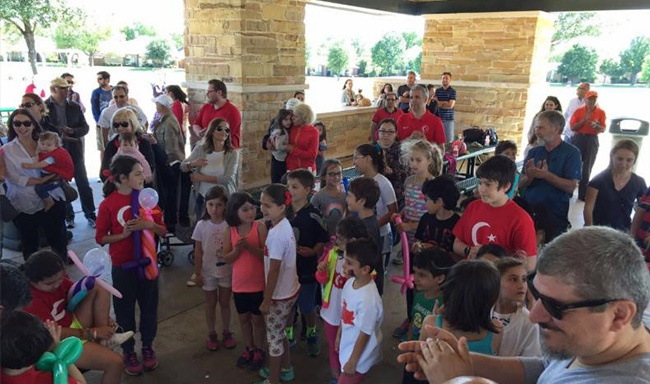 The Turkish Association of Northern Texas (TURANT) celebrated April 23rd Children's Day with a picnic in Plano, TX. 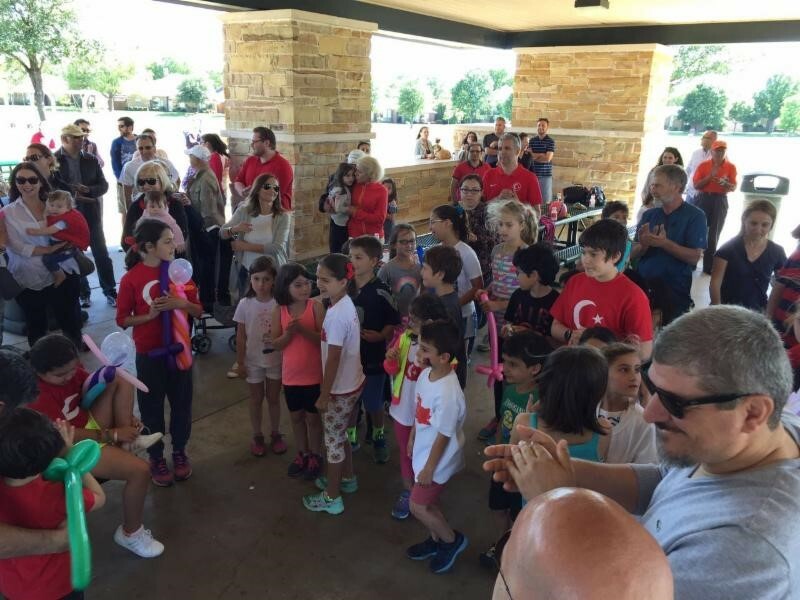 Turkish Americans from across the Dallas Fort Worth attended the picnic, which featured Turkish food, children's activities, singing, and poetry recital. 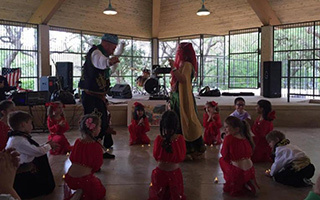 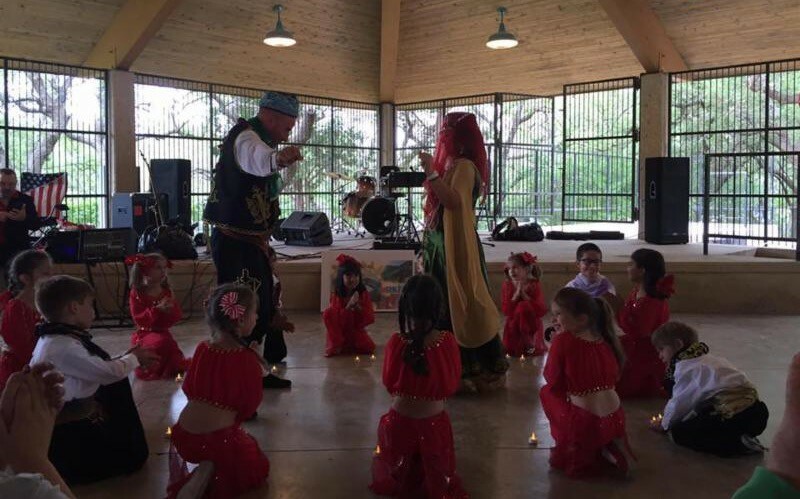 Turkish American Association of San Antonio (TAA-SA) celebrated April 23rd with a festival featuring live music, Turkish folk dancing, Turkish food, children's games and activities, and international booths. 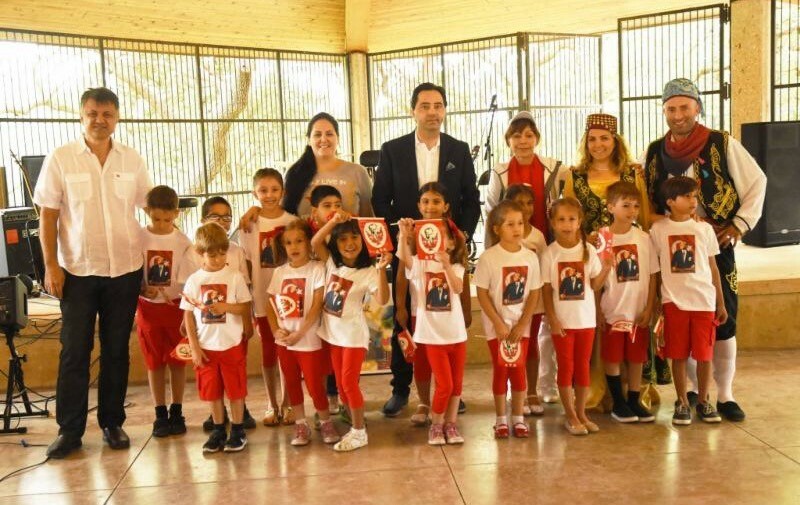 Turkish Consul General in Houston Ferhat Alkan and Bexar County Precinct 4 Commissioner Tommy Calvert attended the festival and the City of San Antonio proclaimed April 23rd as Turkish Children's Day. 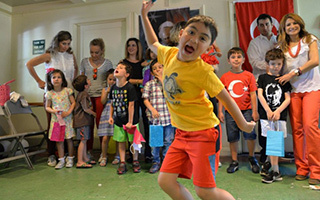 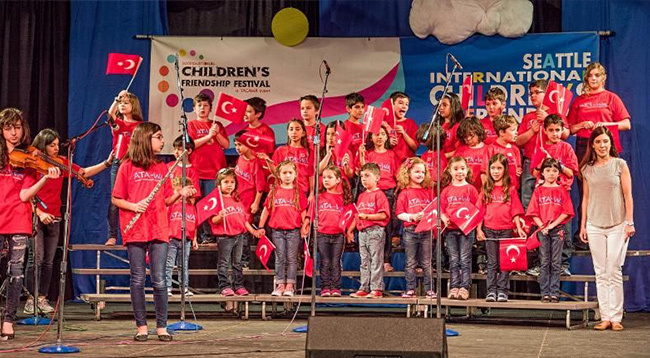 The Turkish American Cultural Association of Washington held their annual International Children’s Friendship Festival in Seattle on April 15-16. 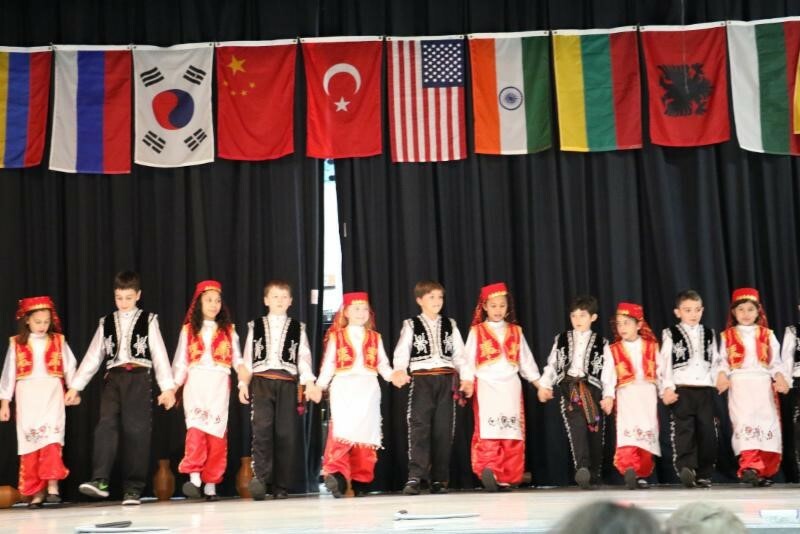 The festival is run completely by children and features unique dances and musical performances by children's groups representing over 20 countries from around the world. 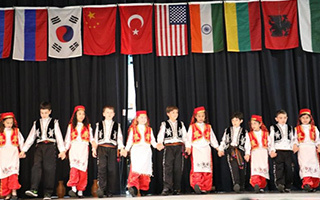 The festival also features cultural exhibits by local ethnic communities, providing children the opportunity to connect with and learn about each other's cultures. 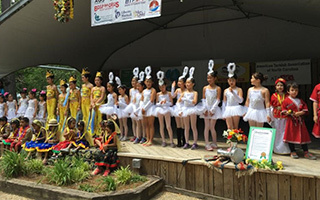 The International Children's Friendship Festival was also recognized in proclamations by Governor of Washington Jay Inslee, Seattle Mayor Edward B. Murray, and King County Executive Dow Constantine. 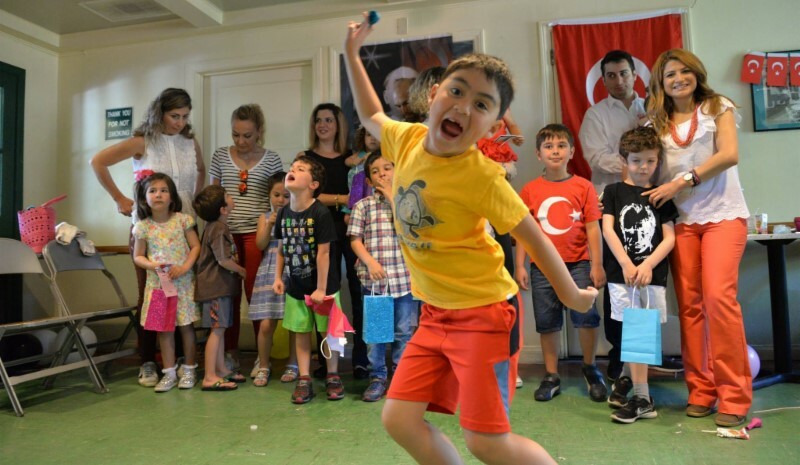 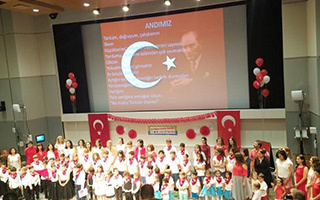 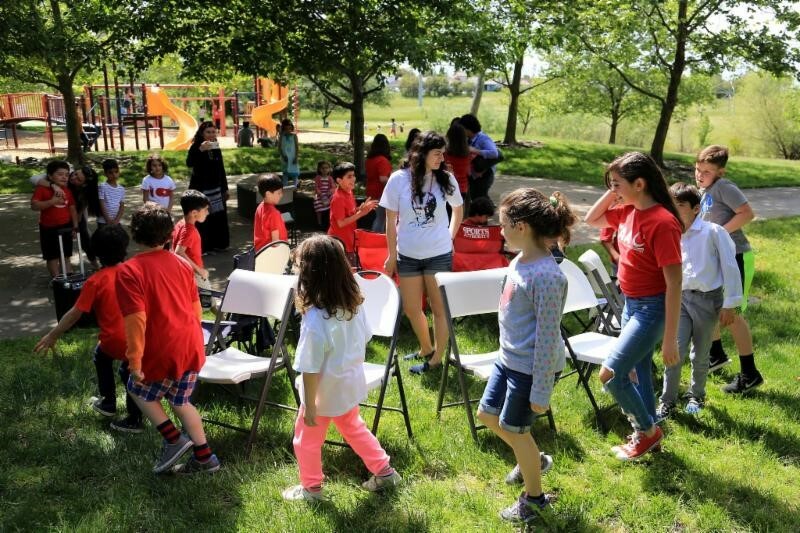 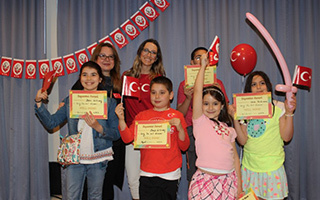 The American Turkish Association of Washington DC's Ataturk School for Children celebrated April 23rd National Sovereignty and Children's Day with stage performances, arts and crafts, outdoor games and activities, and delicious Turkish food in McLean, VA. 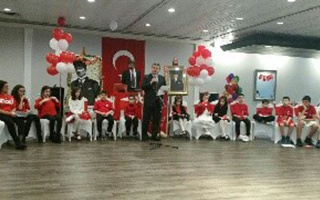 The stage performances featured poems, songs, folk dances, and a talent show by Ataturk School students.